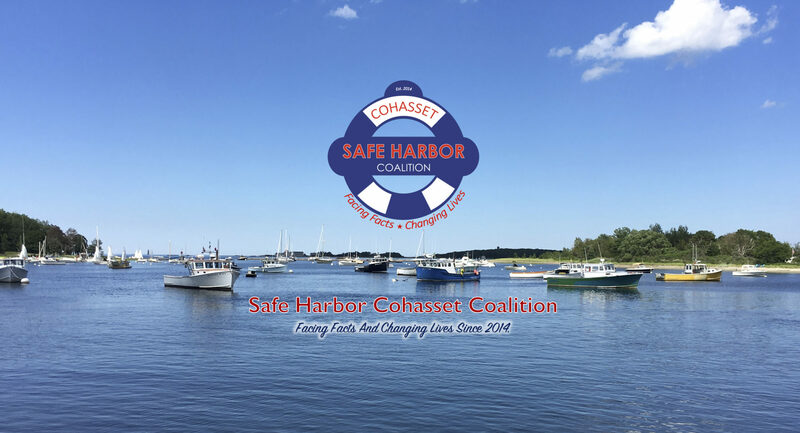 GLOVE UP Boxing and Fitness has teamed up with Safe Harbor to offer their popular PunchFit Class for FREE to Cohasset youth! Scheduled on Friday Nights from 7-8pm, these classes are available to the first 22 students in grades 8-12 who register. WHAT TO EXPECT FROM THIS EXPERIENCE: GLOVE UP’s popular PunchFit classes combine cardio and core intervals, body-weight exercises and punching combinations, both on and off the heavy bag (with no physical contact). Led by Katie Sheerin, GLOVE UP fitness instructor, this class is geared to build Cohasset youth’s self-confidence as much as physical strength and help participants learn more about themselves. This class provides an excellent form of healthy stress relief while stimulating endorphin production and while socializing with peers in a group fitness setting. Workouts are designed for beginners and experts alike. Classes are an efficient and fun way to improve muscle tone and endurance, burn calories and deliver a stronger and leaner core, inside and out!